This is a sponsored post by Dunkin’. All opinions are my own. 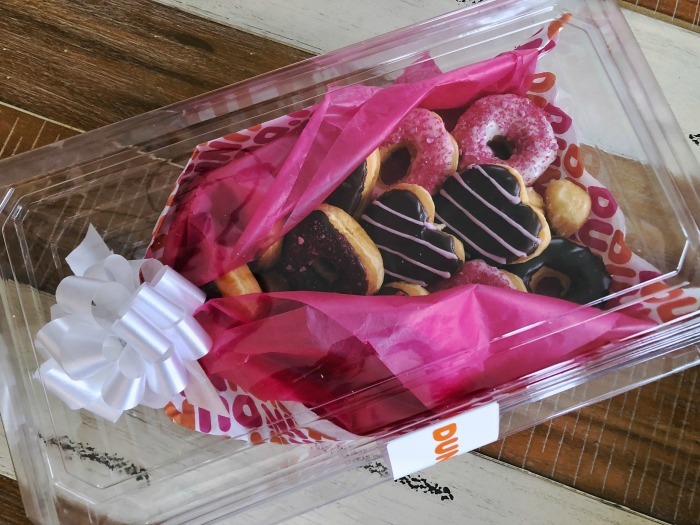 If you’re looking for a cute and tasty Valentine’s Day gift for a loved one, treat them to a sweet, DIY donut bouquet from Dunkin’. 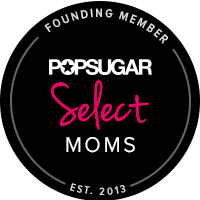 This idea is perfect for your children, a group of friends or significant other. 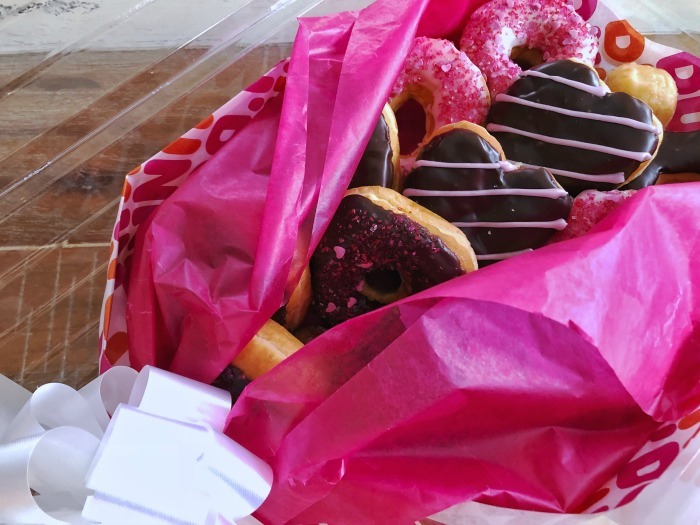 If the recipient loves Dunkin’, you can’t go wrong! I plan to give this to my four kids as an after school treat on Valentine’s Day. It’ll be a nice surprise for them and a fun project for me. If using a box, line it with two layers of tissue paper. If not using a box, place two layers of tissue paper down on the table to begin your bouquet. Starting from the top, make three rows across using three donuts for each. Then make a fourth row, using two donuts. And then make a fifth row, using one donut. Fill in any gaps with munchkins. If not using a box, you may secure your donuts with skewers to hold in place. Roll up the tissue paper from the bottom and gather the tissue together to make it look like a bouquet. Staple the tissue paper together to secure it. Add a bow and gently close the box. Be sure not to seal the box closed but you could secure it with a sticker. 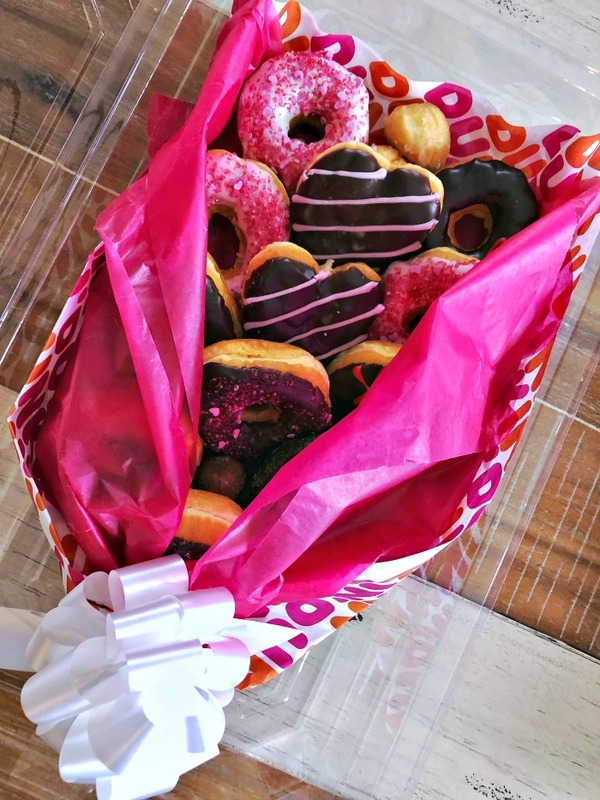 Admire your gorgeous Dunkin’ donut bouquet!